There is nothing more adventurous than sailing in the open water, and many destinations around the world offer the best conditions for sailing and other water activities. Since not many people own a boat or a yacht, there are some certain arrangements you can opt for if you want to go sailing in Solent for example. One of the most popular arrangements is bareboat charters. This type of agreement means that the owner will allow the use of the boat without providing any crew or provisions to the person chartering it. There are bareboat charters that can only be for a specific period of time, while there are some charters where the person obtains full control of the vessel and the owner will not provide any administration or technical maintenance. In Solent (a strait separating the Isle of Wight from the mainland of England), there are many established companies that offer charters for people who want to experience life on the open ocean for less. Sailing is a popular activity that is best enjoyed with a group of people. These days, sailing has become one of the ways to improve team performance and as a form of work incentive. Corporate sailing can be for fun or for experiential learning for employees. This activity is highly participatory and challenging. It encourages everyone to participate and enjoy the activity while breaking down barriers in communication. 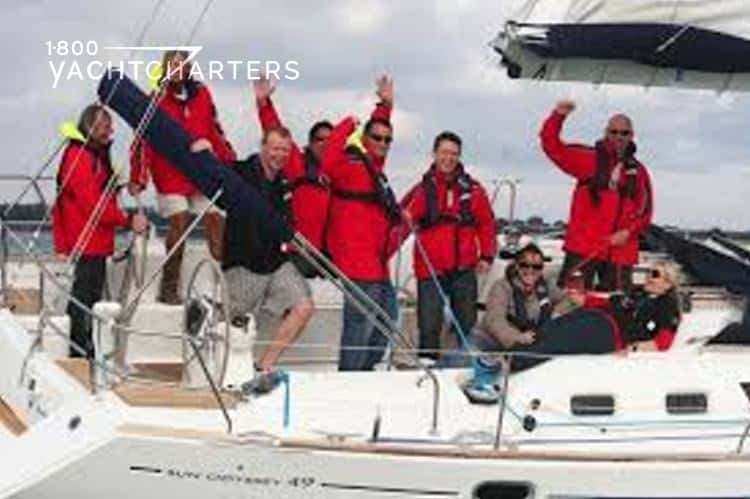 There is no wonder why many companies enjoy sailing in Solent as a great team building effort. 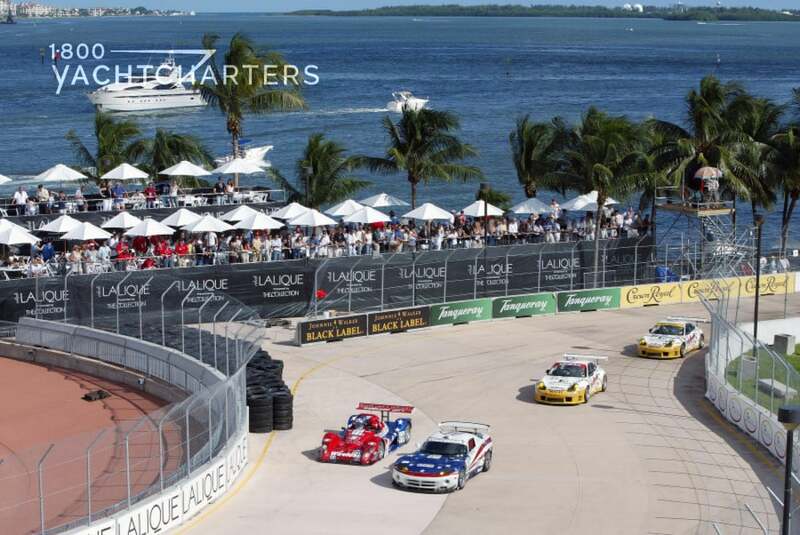 To make the yacht charter activity fun, safe, and engaging however, you must hire a sailing company that can provide all the needed provisions during the charter. Hire a professional that will guide inexperienced members of the group to become familiar with the basics of sailing. Whether you want to enjoy sailing privately or as a company activity, Solent still has some of the best sailing facilities and providers. Whether you prefer a bareboat charter or a private luxury yacht charter, you will find excellent companies like 1-800 Yacht Charters at https://www.1800yachtcharters.com or Bareboat Depot at http://www.bareboat.com that can cater to everything that you need. You can bring your family aboard and enjoy a few days in the open ocean near Solent. While sailing may not be a cheap hobby, chartering is making this activity more reasonable and accessible for everyone. To provide you with all the resources you need, the internet is complete with details to help you contact a sailing company in Solent, and you will have a choice among many sailing companies depending on the kind of experience you are looking for and your budget.